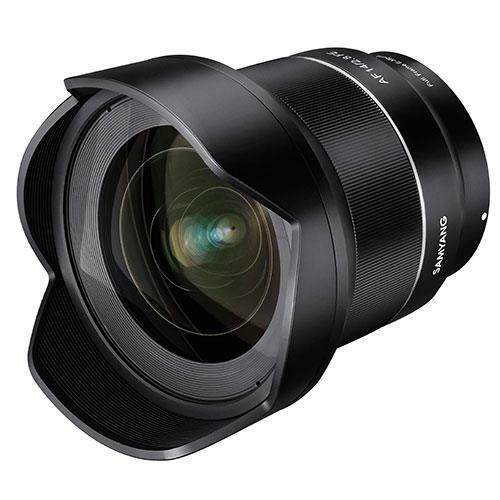 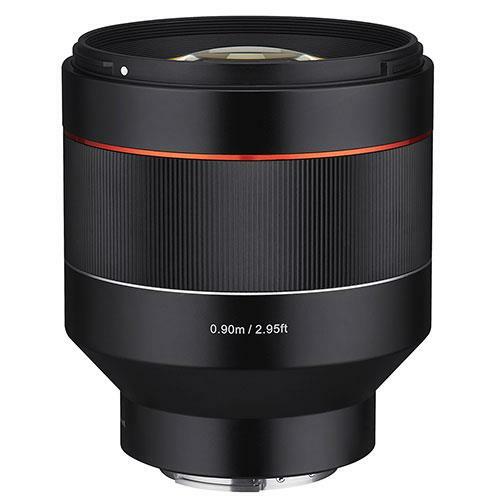 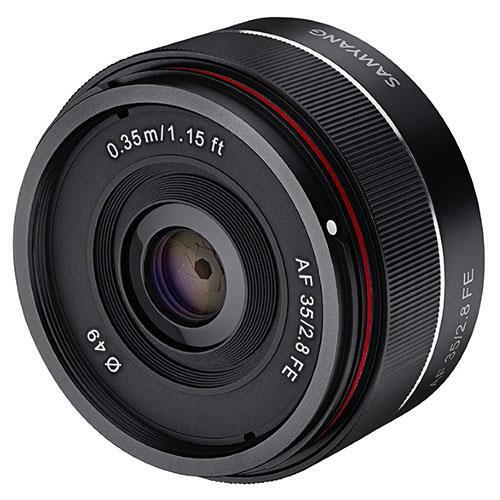 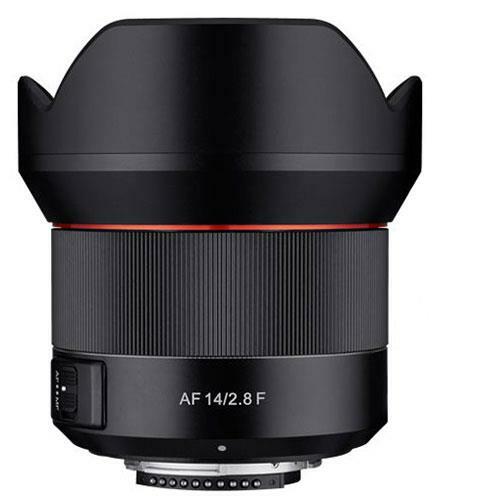 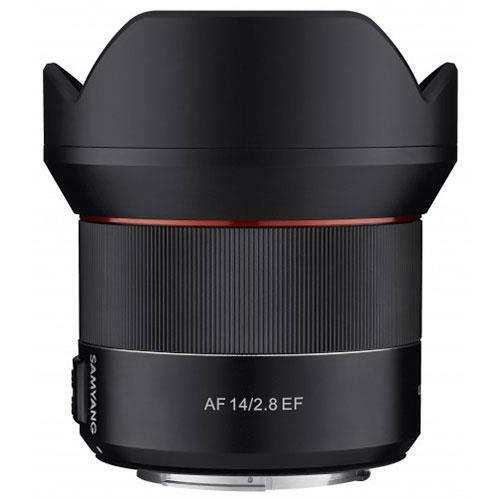 A lightweight wide-angle lens made for full frame Sony Mirrorless cameras. 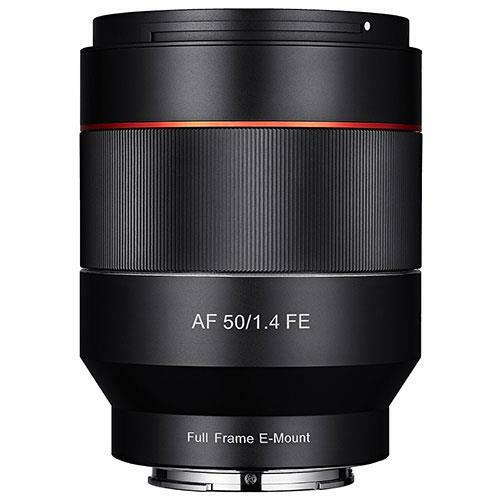 A compact medium-telephoto prime lens with a bright f/1.4 aperture and lightweight aluminium construction. 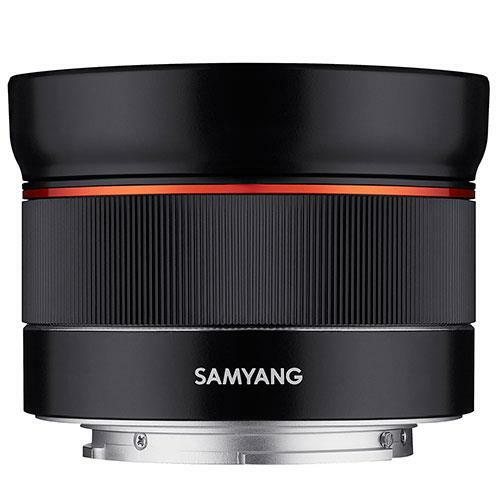 Specifically designed to work in harmony with full frame mirrorless cameras having the Sony E mount.